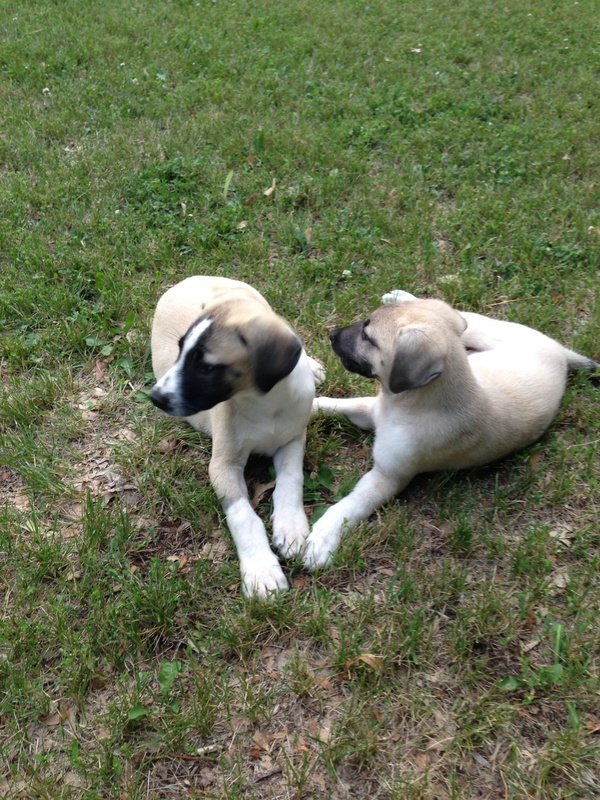 2 Anatolian Shepherd puppies by the name of Turk and Ana have joined the family of Attorney Kevin J. Pitts. These pups will occasionally be at the Sanford-Lake Mary office. They come from just outside Kevin’s hometown in Missouri, and are from working dog families, but their ancestry hails back to the Country of Turkey. Anatolian Shepherds are bred to be flock guardians known for their size, strength, speed and guarding ability. Only approximately 3000 Anatolian Shepherds are registered in the United States. Females weigh 90-120lbs and males weigh 110-150lbs. They defend sheep from wolves, jackals and bears in Turkey and are currently being used in South Africa to protect livestock from cheetahs. Stop by DUI attorney Kevin’s office in Sanford-Lake Mary and come pet these pups before they get bigger than you! Bring your traffic ticket, criminal traffic or criminal defense case and we can help you out with that while you play with a puppy! Payment plans accepted and now enforced by puppies.